 Do you see a white screen or a black dot? Do you see all your beauty or do you focus on the little spots of imperfection? One of my passions is looking at what sticks in our minds like glue and takes away the space we need to step ahead and live our lives in line with our passions. So, I set out to talk to people, who have overcome some of the sticky parts and others who are still struggling with overcoming them. Here, I’ll start sharing my findings. Let’s start with the most well known. Impostor syndrome. What a great observation! Surely, I could expand my research to talk to those people who have actually failed in their businesses to see how much of this holds true. At the end of the day, though, it is important to understand that success is not the absence of failure. It is through failure that we succeed. The question is, do we define ourselves by our failures or do we accept them as part of the way? I watch my baby girl everyday as she attempts to get up and walk. She will never think of herself as ‘fraud’, because only she knows how many times she fell before she finally walked. We all fell a thousand times. That is why we walk now. In summary, my respondents define impostor syndrome along the same line as fear of being ‘found out.’ The fear of not being good enough. And although the concept was originally studied as a phenomenon prevalent among high-achieving women and continues to be used in relation with entrepreneurship and high achievement, it is actually not limited to this context. It is only much more pronounced here. In his wonderful book “A New Earth”, Eckhart Tolle writes about the ego’s “deep seated sense of dissatisfaction, of incompleteness, of ‘not enough’.” With some very few notable exceptions we are all identified with our ego, hence the underlying fear of not being (good) enough permeats our whole lives. For example, if we dare take a closer look at our relationships, we may discover that the feeling of not being good enough is the underlying cause of most of our anxieties, expectations and — if the latter are unmet — our conflicts and resentments. How many of us cling to our ‘loved’ ones in the hope they will give us the feeling of being enough or make us complete. How many of our disappointments are derived from the other person’s failure to assure us of our worthiness. They come late. They bought the wrong present for our birthday. They don’t give us the promotion. They don’t become our clients. They say something that offends us. Maybe they even tell us right out that we are not good enough. Does this mean we are not good enough? Good enough for what? Good enough by whose standards? What or who is good enough anyways? When we leave the mainstream, that feeling of insecurity and insufficiency becomes much more pronounced. Why? Because we leave the great masses. We dare step out and we feel ourselves in the spotlight. We think we are alone, ‘free floating’ as another respondent called it. That is why the impostor syndrome has become a term of its own. The feeling behind it is not unique to entrepreneurs and high-flyers, though. It is, indeed, almost universal. So, what does this have to do with our impostor syndrome? Just keep going. Accept that it is there. Don’t fight it or ponder it too much. Everybody feels it. Just. Keep. Going. We all talk about being brave, but when you’re in the middle of it, it feels horrible! And yet, we need to proceed even if we are scared. Keep going even though we just want to cuddle up in front of the TV and forget about the challenge. For those of us who are starting out, the major concerns are not having enough capital or savings, not enough skills or training, not enough experience in the market. Here come the good news: None of my respondents, who are all people who have built up their businesses by now, mentioned any of these when I asked them what they would have needed most in their beginnings. The common theme of what they would have given themselves looking back to their early beginnings was peace of mind. Many said they would have joined a mastermind group much earlier. Sharing your experiences, your highs and lows, your fears and hopes, your failures and successes with like-minded people takes you very far. Holding each other accountable ensures that you don’t chicken out or get lost in busy procrastination (i.e. doing all those things that allow you to feel busy, but don’t actually take you closer to getting clients or customers). Some of my respondents have mentors. People who understand your trade and have made the experiences from which you can learn. You don’t have to make any official statement or agreement to have or be a mentor. Don’t ask anyone to ‘be my mentor’. Find people you admire and ask them specific questions. Most successful people are very happy to share their experiences if they know exactly what you want to learn. Some said, they would have gotten a coach much sooner. What does a coach do? A coach walks the walk with you, believes in you, strengthens your self-confidence. They help you believe in yourself, in your dreams, in your passion. They support you when you have to overcome your limiting beliefs, your fears and obstacles. Overall, the message is clear: you are not alone. So keep going. Impostor syndrome is there for almost all of us. Accept it as you would a constantly chatting parrot in your backyard (no, don’t shoot it!) and it won’t hold you back from pursuing your dreams. Share your thoughts — leave a comment or talk to me. (1) Joe Langford, Pauline Rose Clance. “The Impostor Phenomenon: Recent Research Findings Regarding Dynamics, Personality and Family Patterns and their Implications for Treatment.” Psychotherapy. Volume 30/Fall 1993/Number 3. Writing about life beyond ego.